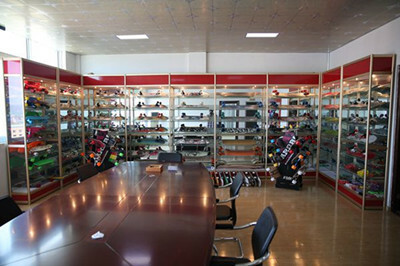 Originally established in 2017, we are becoming a leading exporter of general merchandises in China. 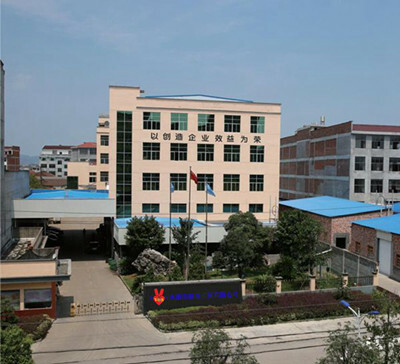 Located in Yongkang City, Zhejiang Province, we have an extensive range of products available with excellent prices, strict quality control and prompt order delivery. Our products enjoy a great sale all over the world, including America, Europe, South America, Australia, South Africa and the Middle East. We specialize in an extensive range of products, including outdoor sports, fitness equipment, home hardware tools, cups, Tile Cutting Machine series and so on. 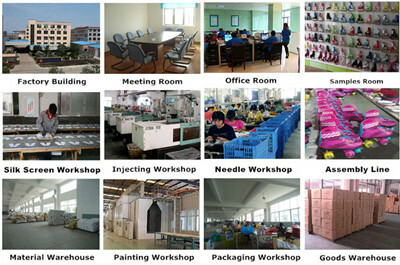 We have numerous manufacturers of light industrial products offering us the best price and the best quality products. By choosing to work with us, you will receive the products, services and profits you need. We also accept or develop custom orders. 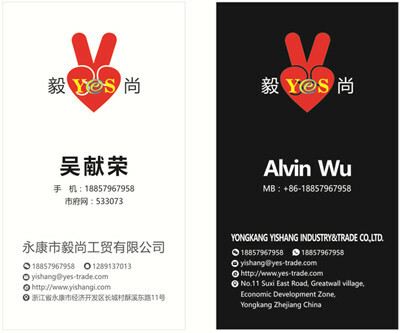 If you are interested in any of our products, or require any similar items, please contact us with your inquiries, or visit our website for more information. We believe in delivering at the right products, competitive prices and the right time to strive to maintain our extensive cooperative relationships with our customers. It is our wish to further develop our business through the establishment of mutually beneficial relation and we sincerely invite interested parties to contact us for further information. Shiya Village,Gushan Town,Yongkang City,Zhejiang Province,China.